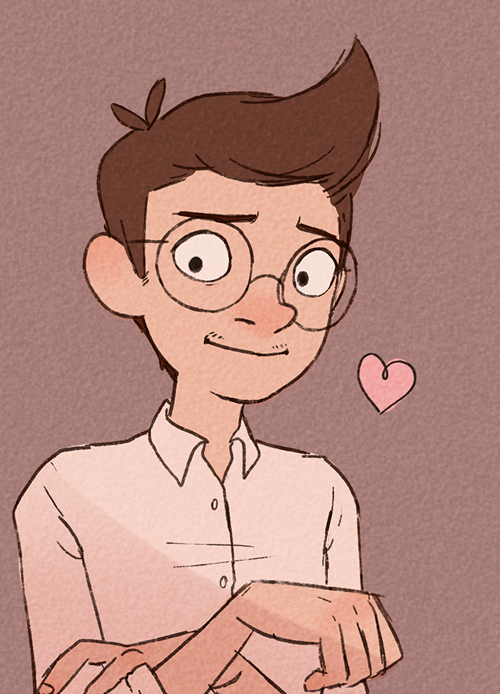 Ending the week with this ADORABLE Carl, drawn by crumbsicle! You can find more of crumbsicle’s artwork on Tapas. Cans of Beans will be back early June. Thanks so much, everybody!